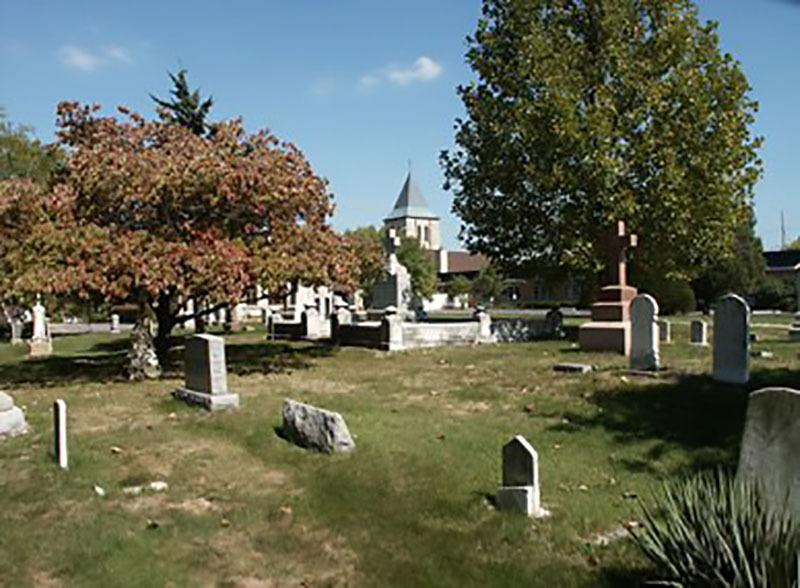 St. Monica Cemetery is owned by the Archdiocese of St. Louis. Reverend H. Muhlsiepen, vicar-general, established St. Monica's Church as a mission to serve a group of sixty German farming families in the Creve Coeur area. The parishioners built a brick church on donated land and the first Mass was celebrated on Christmas Day 1872. St. Monica's has had a cemetery adjacent to the church from its founding. 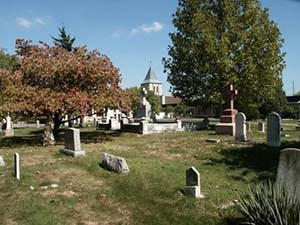 The small cemetery lays behind the church and is still active today. 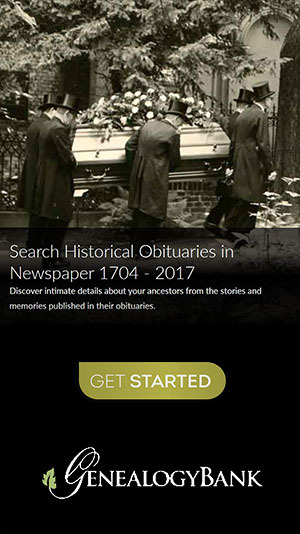 Records below were acquired from the Archdiocese of St. Louis on January 2, 2018.